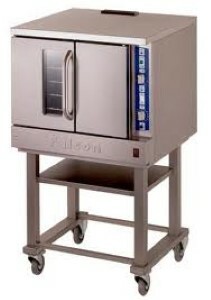 Falcon Convection oven on stand. 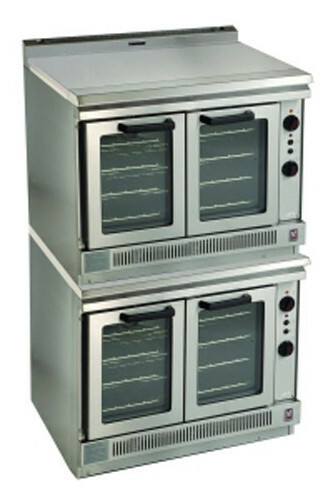 Eight shelf supports, four shelves supplied Fixed or mobile stand available. 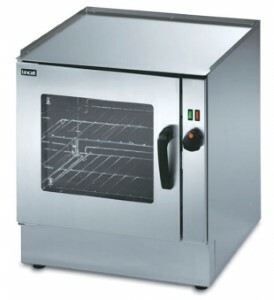 Excellent convection oven. 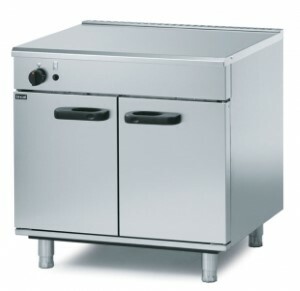 Medium Duty General Purpose Gas Oven. 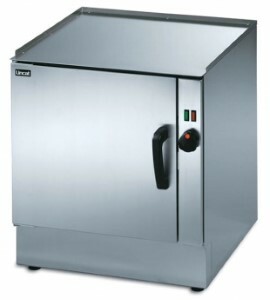 Robust and durable stainless steel design. 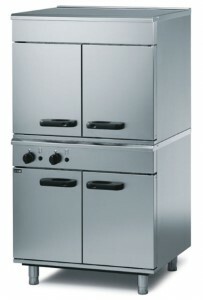 Available in natural gas and propane models. 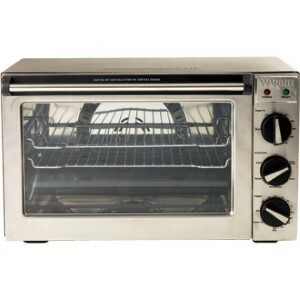 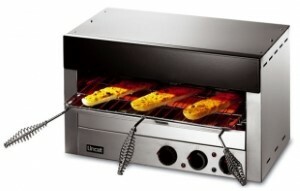 Waring Convection Oven Convection bake, roast, bake, rotisserie and broil functions. 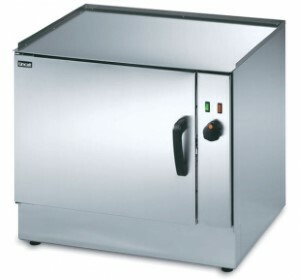 Clear tempered glass window. 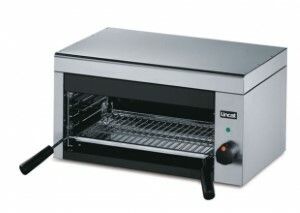 Supplied with stainless steel baking sheet. 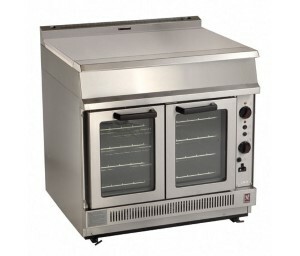 Fits four half size gastronrom sheets.